Media Supply determines the shipping method for all orders with free shipping. Free shipping offers only apply to orders shipping to the Contiguous United States. Feel free to email or call us at 1-800-944-4237 with any questions. Thank you so much for your business! 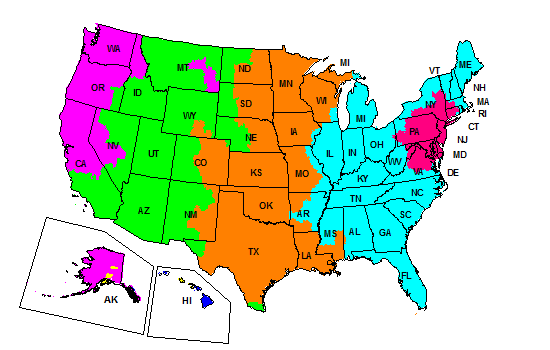 Click here to view Media Supply's shipping FAQ page. *Please note that estimated delivery times are calculated using business days, not calendar days; weekends and holidays don’t count. Also note that FedEx Home Delivery service delivers Tuesday - Saturday.